Serving Construction, Residential, and Municipalities. Special Event and Emergency Response Industries. 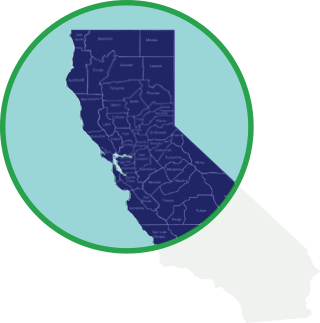 Our mission is to be the Northern and Central California’s Premier Provider of Temporary Fencing Solutions to our customers while providing exceptional customerservice all at affordable rates. 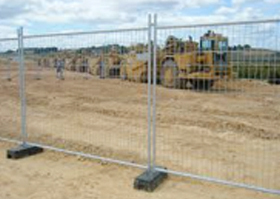 As a full-service provider of temporary fence in Northern and Central California servicing the San Francisco Bay Area, North Bay, Wine Country, Central Valley, Sacramento and Central Coast areas, we provide an array of products and services to meet the needs of the Construction, Events, and Emergency Response industries. Our rental fence products include free standing fence panels, post driven chain link fence, crowd control barricades, privacy windscreen, gates, orange tree protection, sandbags, and silt fence installation. Our experienced and knowledgeable installers are available 24 hours a day 7 days per week to keep your property secure. As a full-service provider of temporary fence in Northern and Central California servicing the San Francisco Bay Area, North Bay, Wine Country, Central Valley, Sacramento and Central Coast areas we provide an array of products and services to meet the needs of the Construction, Events, and Emergency Response industries. We service commercial, corporate, residential, municipalities, and schools with all their construction projects. Long and short term rental. You can also always count on our 5 star customer service. 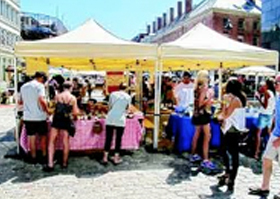 We service city and county special events and fairs, corporate events and off sites, and all types of special events. Ask about out barricades, crowd control barriers, and temporary fence with privacy screens. We are available 24 hours a day, 7 days a week. 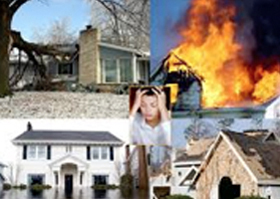 We know how critical it is to secure your property for those unexpected unfortunate events.